I'm actually more impressed with Kovalev now. He had a bad night, with a bad match-up for him and was still able to adjust and knocked down his opponent in round 7. He kind of woke up and took command of the ring. Just found out on ESPN..
Pacquiao comes out of retirement after 3 months lolz. He's set to either fight either October 28 or November 5. No shock me he came out of retirement he's good enough to fight to 40 if he wants to. Hell Bernard Hopkins fought past 40 and was a smart, and quality fighter. The tank is still fill and I like to like to see him fight either Crawford or Thurman both can KO a Boxer just like that. Yup Crawford is a tough challenge for anyone, but Pacman is not the type of guy to run away from tough opponents. That spirit goes back to his days facing Morales, Barrera and Marquez no fear in his mind. Either way glad he's back, I'm sure he'll find a good opponent that everyone would want to see with Manny. It needs to be a world class opponent who poses a threat to Manny Pacquiao otherwise Bob Arum will end up having another PPV flop on his hands. Terence Crawford and Danny Garcia would certainly be intriguing match ups. I am a little surprised Top Rank & Golden Boy haven't attempted to make Pac vs. Canelo yet. That's probably one of the few big fights left in boxing that could generate a lot buzz and excitement with casual fans. 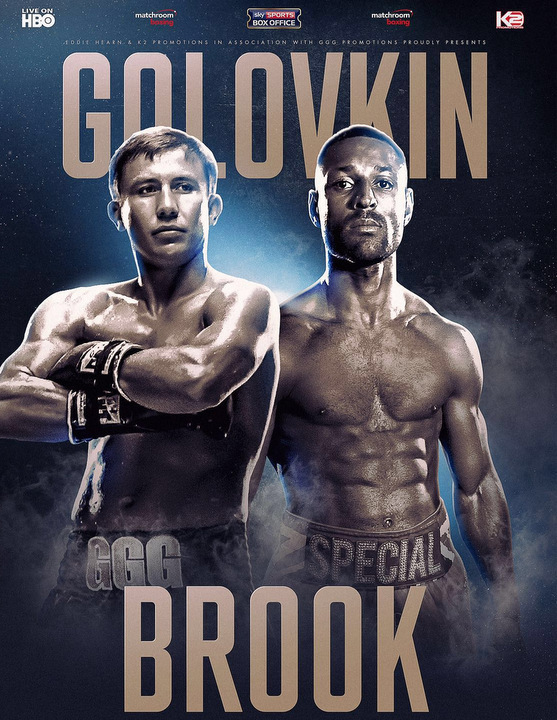 And I wonder if Kell Brook now regrets taking that Gennady Golovkin fight If he had just waited a couple days Kell probably would of been in with a shout of landing this fight. Last edited by DC; 07-12-2016 at 08:44 PM.